Are You Aware of How Much Equity You Have in Your Home? You May Be Surprised! CoreLogic’s latest Equity Report revealed that 675,000 US homeowners regained positive equity in their homes in 2017. This is great news for the country, as 95.1% of all mortgaged properties are now in a positive equity situation. This is great news for homeowners! But, do they realize that their equity position has changed? A study by Fannie Mae suggests that many homeowners are not aware that they have regained equity in their homes as their investment has increased in value. For example, their study showed that 23% of Americans still believe their home is in a negative equity position when, in actuality, CoreLogic’s report shows that only 4.9% of homes are in that position (down from 6.3% in Q4 2016). 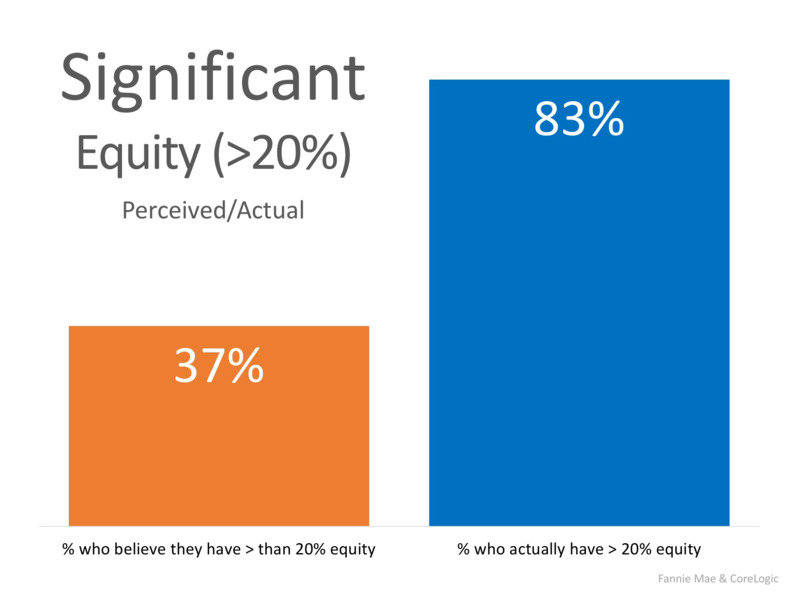 The study also revealed that only 37% of Americans believe that they have “significant equity” (greater than 20%) when in actuality, 83% do! This means that 46% of Americans with a mortgage fail to realize the opportune situation they are in. 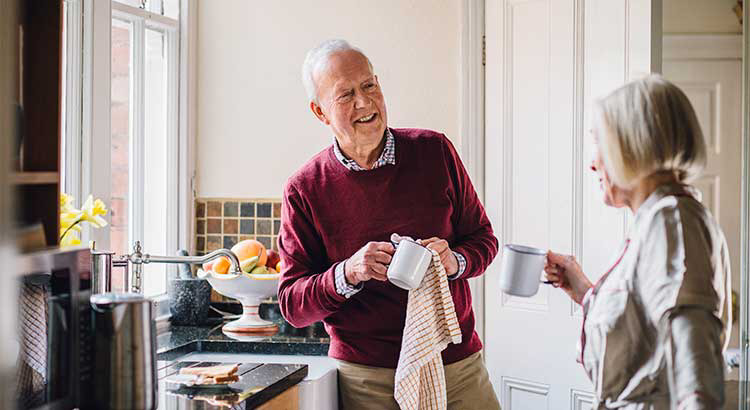 With a sizeable equity position, many homeowners could easily move into a house (either larger or smaller) that better meets their current needs. If you are one of the many Americans who is unsure of how much equity you have built in your home, don’t let that be the reason you fail to move on to your dream home in 2018! Let’s get together to evaluate your situation!